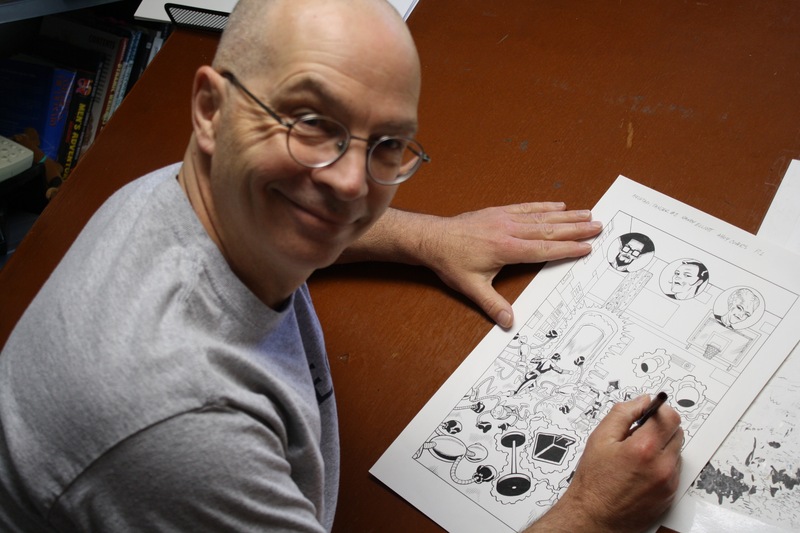 Randy Elliott, a Syracuse native, has been working professionally in comics since 1988. Over the last 30 years he has created work for publishers like DC, Wildstorm, Dark Horse, Marvel, Archie and Valiant, working on titles as diverse as Dragonlance, Stormwatch, Justice League Europe, Excalibur, Turok, Bionicle and Scooby-Doo. He is very excited to be part of the AHOY crew!